The discovery of insulin was one of the most important medical achievements of the twentieth century, netting Frederick Banting and James MacLeod the Nobel Prize in Medicine in 1923, and bringing worldwide acclaim to co-discoverers Charles Best and James Collip. Prior to the discovery of insulin there was no way to treat diabetics. Today, the lives of millions worldwide are saved through the use of this hormone. Scroll down to learn more about discoveries that followed Banting and Best's early research. Old medical building where Banting and Best discovered insulin. 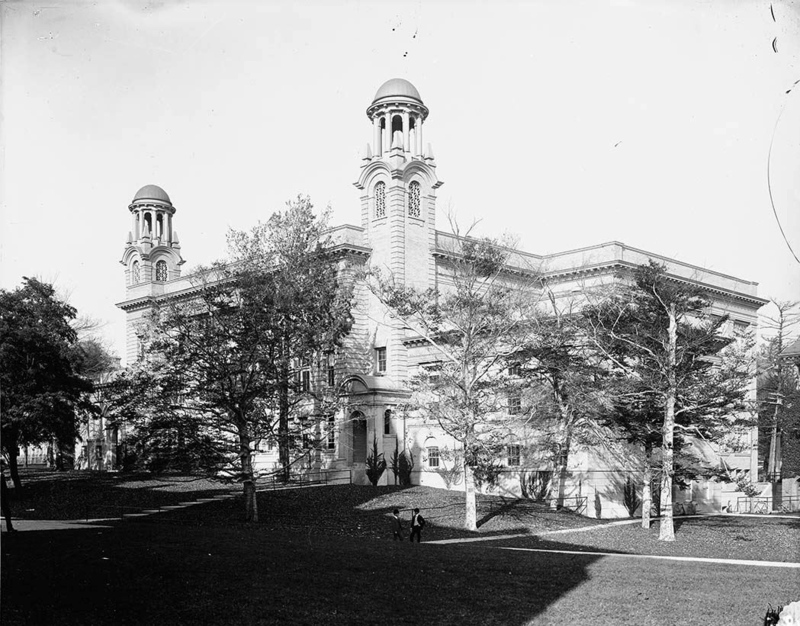 The building stood on the same site as the present Medical Sciences Building of the Faculty of Medicine (U of T). BBDMR was U of T's first department in which the faculty were relieved of teaching duties and could focus solely on research. A greater freedom to pursue research opened the door to many key biomedical discoveries made by the faculty. With Best as Chair, the department's inital focus on diabetes expanded to include other research areas, including early inroads into heart transplants and the development, by Wilbur Franks, of a rubber antigravity flying suit. The so-called G-suits worn today by air force pilots and astronauts are based on Franks' initial design. In his own research, Best went on to purify heparin, a powerful blood anti-clotting factor, which would become essential in surgery and treatment of blood clots. He also identified choline as the active ingredient of phosphatidylcholine, a chemical found in the cell's outer membrane, and was the first to show choline's ability to stave off fatty liver disease in dogs and rats. Under Professor Irving Fritz's leadership (1968-1978), the research in the department expanded further into three broad areas: metabolic control, hormone action and developmental biology, powered by emerging technologies that enabled the study of molecular, biochemical and cellular biology. It was around this time that Arnis Kuksis, now Professor Emeritus, discovered methods for separating lipid molecules from complex natural mixtures using gas and liquid chromatography, which allowed him to study lipids in blood and other tissues by mass spectrometry. 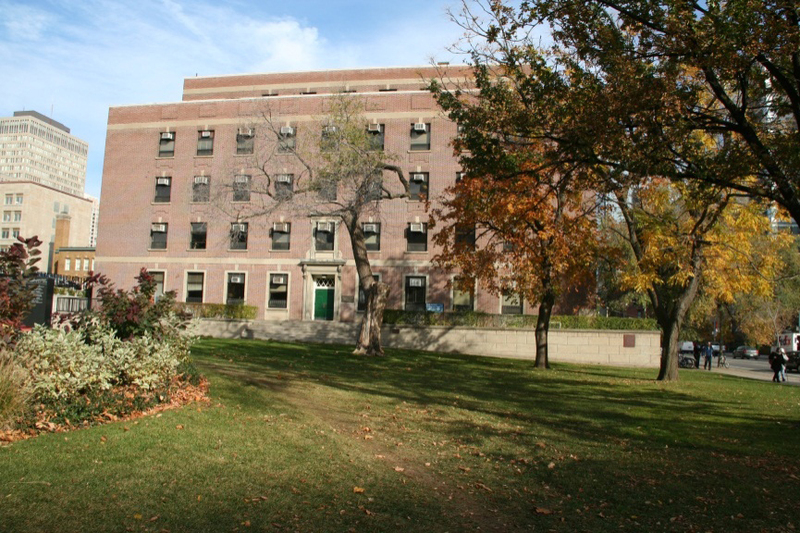 Side view of the banting building that was home to bbdmr. 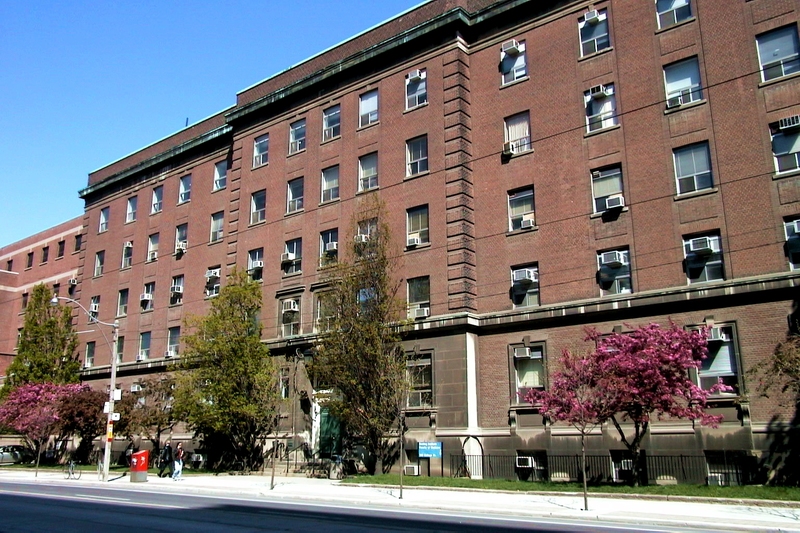 The building was constructed in 1930 at 100 college street (U of T). Other notable discoveries include the isolation, in 1970, of the sarcoplasmic reticulm calcium pump, a key cellular machinery that powers muscle contraction, by University Professor David MacLennan. MacLennan then also went to uncover the genetic basis of muscle disorders, including malignant hypethermia that affects humans and pigs, a finding that led to a diagnostic test widely used in the porcine meat industry. During this time, Bernard Schimmer, U of T's Professor Emeritus who joined BBDMR in 1969, introduced cell culture methods in the department that led to discoveries of how hormones influence cell biology. Learn more about the research at BBDMR from the book Partnership for excellence: medicine at the University of Toronto and academic hospitals (Chaper 16) by Edward Shorter. Furthermore, in 1978, Professor Cecil Yip was first to isolate the insulin receptor and co-described the three-dimensional reconstruction of the insulin receptor bound to insulin, opening the door to understanding the molecular basis of how insulin works in the body. In 1988, University Professor Jack Greenblatt discovered a key protein called transcription initiation factor IIF (TFIIF) that helps bring the DNA code to life in a process where a gene's DNA code is transcribed into a messenger RNA molecule—a blueprint for proteins that make up cells and do most of the work in them. TFIIF works by guiding the RNA transcription machinery to initiate transcription at the correct site on the DNA. Dr. Andrews is also the Director of the Donnelly Centre for Cellular and Biomolecular Research.